Pricing is always an issue, especially in these economic times. Although safety should never have a price, we here at Barricade Bracket understand the need to maintain a budget while simultaneously keeping your company's work sites safe. How do you put a price tag on safety? Due to the lightweight compact design of Barricade Bracket we are able to pass on the savings to our customers. Using one leg and two Barricade Brackets for a typical 6-8 foot barricade you can save over 30% each. This alone saves you money and enhances the integrity of your work zone significantly. Please call or email us today for a free price quote. 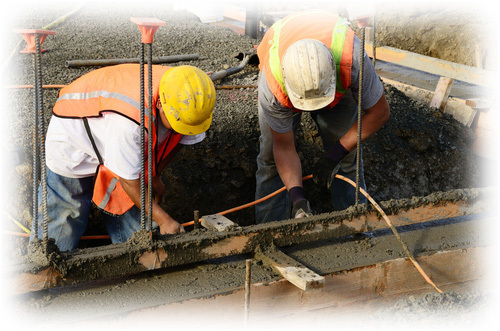 Your safety is our safety, we are confident our product will benefit your work zones. We pledge our product will be free of imperfections and meet your satisfaction. Barricade Bracket is breakaway and will shatter upon impact, meeting all FHWA criteria. For more info please contact us at info@barricadebracket.com or call us at 516 493-8475.